Business compliance and records compliance are critical for businesses to protect themselves in legal situations. 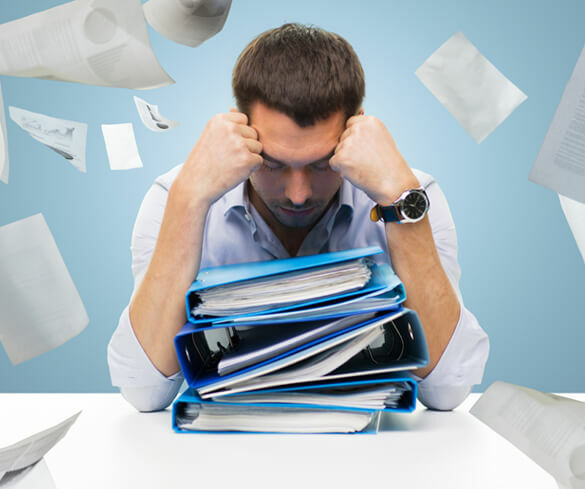 Failure to maintain accurate, updated, or compliant business records could make your business vulnerable, exposing it and the personal assets of the individual owners to audits and lawsuits. 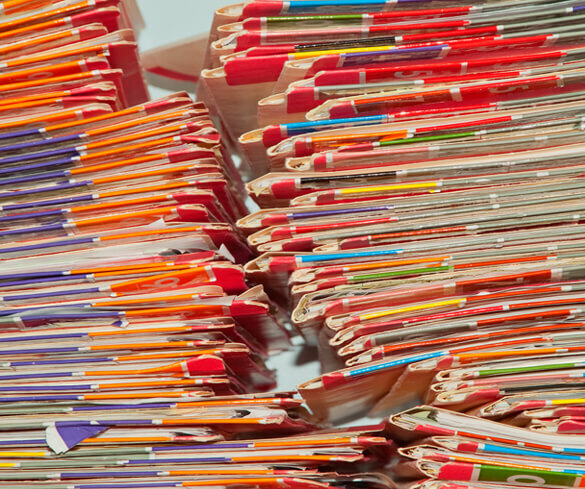 There are state-level consequences too for your business records being non-compliant. The state can deem your business to be not in “good standing.” The State may impose late fees and interest payments on outstanding annual statements and/or franchise tax fees. Being out of good standing may lead to administrative dissolution whereby all benefits of being a corporation or LLC may be lost. 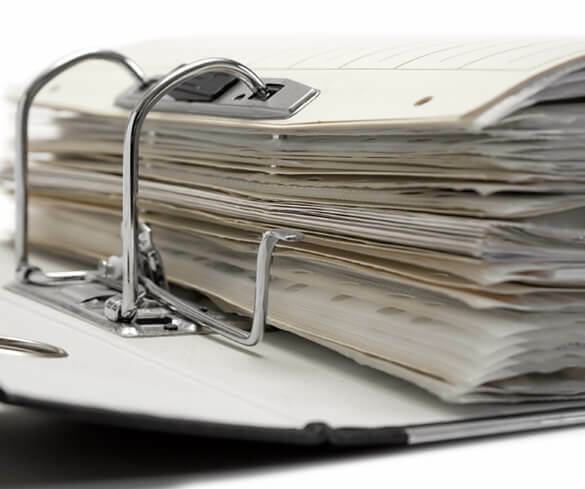 Records management (RM), also known as records and information management or RIM, is the practice of managing the records of an organization throughout their life cycle, from the time they are created to their eventual disposal. This includes identifying, classifying, storing, securing, retrieving, tracking and destroying or permanently preserving records. Get your business back on course. Business Assurance Management services included.